On this page will appear contact information for 2018 KBF Partner clubs, tours, series and organizations. 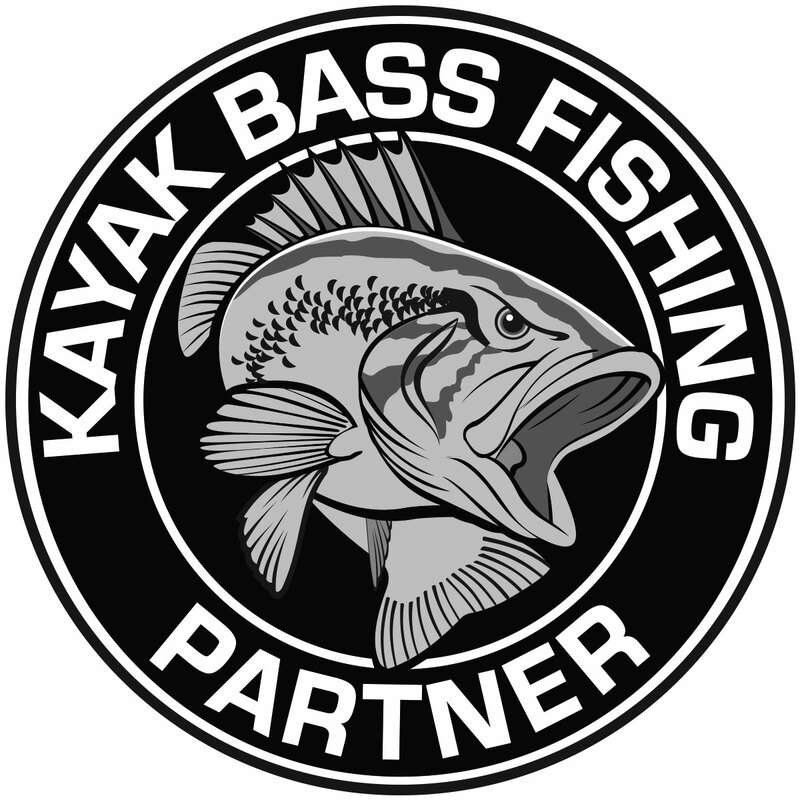 These organizations have committed to support the standardization and continuous improvement of kayak fishing competition in the U.S. For a limited number of KBF Members who compete in their events and stand high in the group’s ranking, KBF Partners are authorized to qualify for the KBF National Championship KBF Members who compete in their events to advance to the KBF National Championship. Some KBF Partners host KBF TRAIL and OPEN Series tournaments. By affiliating as a KBF Partner, they become part of KBF andhey are also covered under the North American Tournament Association Event Liability Insurance Policy. After reading details of the KBF Partner Program, if you would like your group to be counted in this number, start the ball rolling by filling out and submitting a Partner Profile Form.